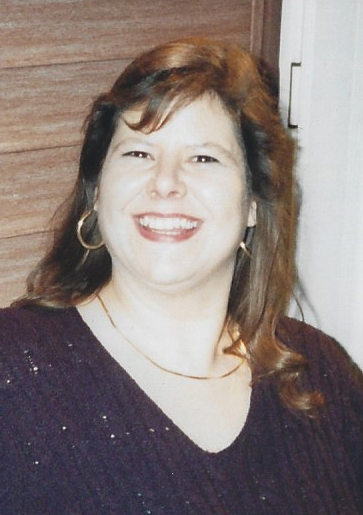 Margaret Ann Justice “Meg”, 55, passed away December 2, 2018 at HMC in Harrisburg, Illinois. Meg was a precious woman who was passionate, devoted, compassionate, gritty, sassy and fun. She was the whole package and adored by many. Her personality shined through in her life long career caring for animals at Saline County Veterinary Clinic with her cousin, Dr. Cliff Morris and more recently working for Dr. Jim Teal, Teal Veterinary Clinic in Galatia. She was also active in the Harrisburg Jaycee’s for many years. Meg’s parents Marjorie Leitch Justice and Claude Tillman Justice preceded Meg in passing. In addition to her many friends, Meg is survived by her beloved dog, “Chi-Chi” and her cat, “LuLu”, a brother Martin Justice (Barng) and nephew Jimmy Justice (Brandi) from Texas, other loving cousins from across the United States, and 2 cousins formerly of Harrisburg who loved Meg like a sister. We are comforted knowing Meg is with her parents in heaven with Christ Our Lord. A celebration of life will be held at a later date for this amazing woman.